the inside of the shell. damaging the delicate meat inside. to remove every last bit of meat from the claws. in a format that suits both the consumer and restaurant markets. making it both durable and dishwasher-safe. 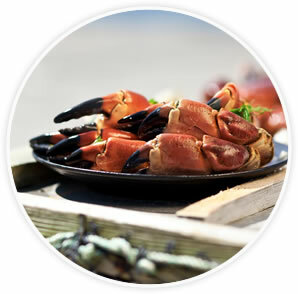 Pagurus Crab Cutlery delivers the efficiency and functionality of industrial tools in a format that suits both the consumer and restaurant markets. Arkos AS has developed a completely unique and highly functional crab cutlery that is unlike anything else on the market. For the creator of Pagurus Crab Cutlery, experience, knowledge, and passion come in abundance. The inventor has spent more than three decades developing machines vital to the crab industry that are both logical and efficient. The cutlery is produced using high-quality stainless steel, making it both durable and dishwasher-safe.